Staunton Country Park came as a very pleasant surprise to me as I had no clue it even existed – well, technically, I guess, it actually didn’t until 1987. 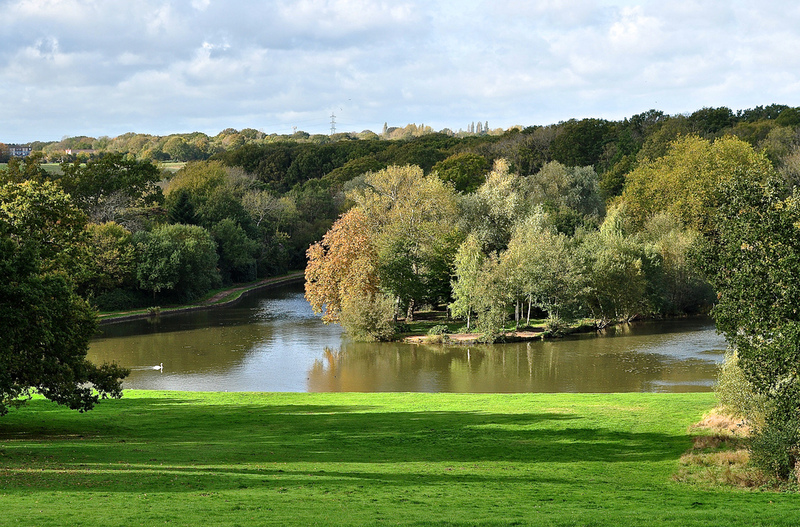 It is a listed landscaped parkland and forest, encompassing approximately 1,000 acres of land near Portsmouth, Hampshire. The land it covers was actually a grand Regency estate in the 19th century (although it appears to date back a couple of centuries before that) – the Leigh Park Estate belonging to a Mr Samuel Harrison. 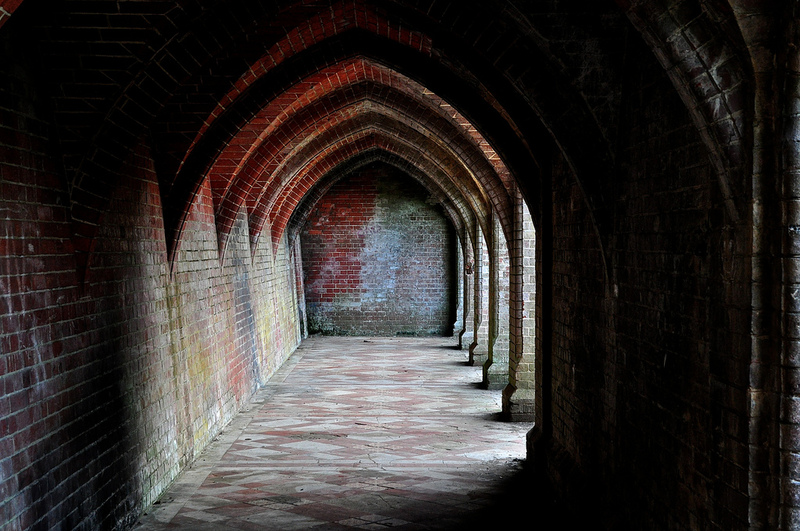 His coach house, walled gardens and stables still survive today. For many Portsmuthians today however, Leigh Park is better known as a housing estate – the largest council estate in Europe in fact – where those made homeless by WWII bombing were housed post-war. 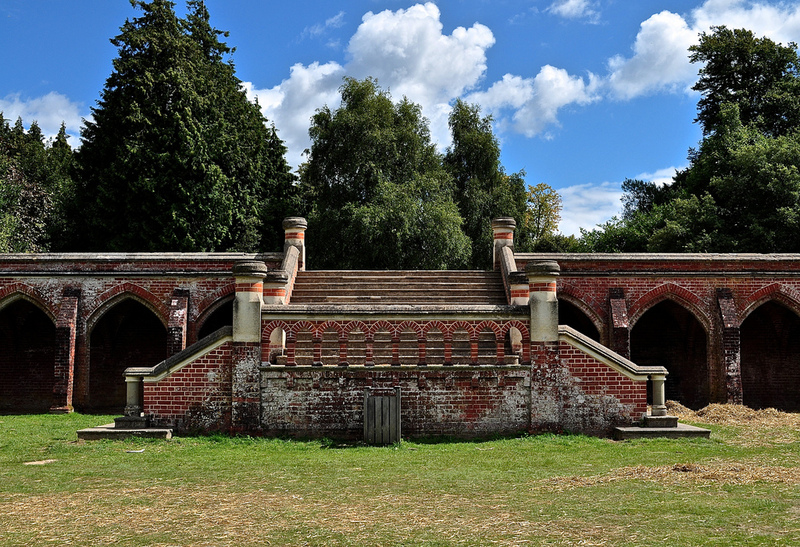 For the Victorians however, the Leigh Park Estate was “one of the most beautiful spots in the county”. It has changed hands several times since Harrison owned it of course – and the name Staunton comes from the fourth owner, Sir George Thomas Staunton, a Regency politician and botanist. It was Staunton and the seventh owner, William Henry Stone, who left their mark on the grounds we can see today. 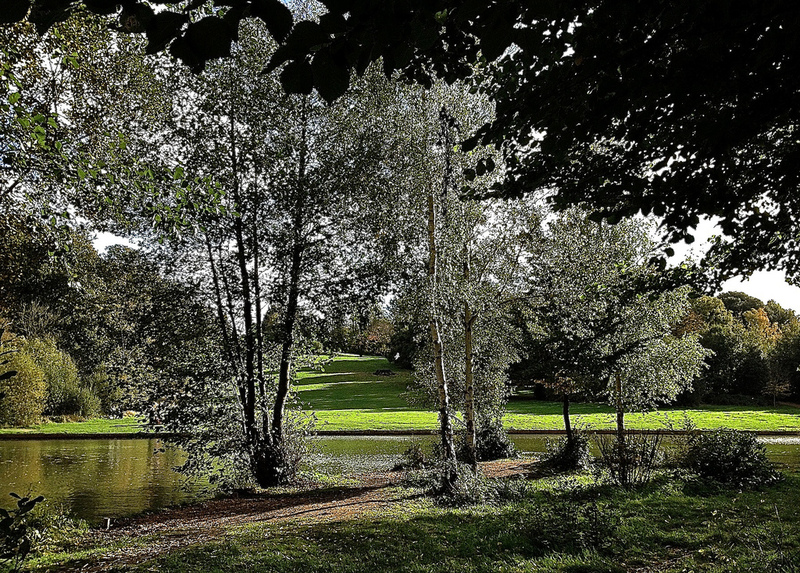 The Estate was sold to Portsmouth City Council in 1944 and they hived off some of the land to build the housing estate whilst giving the picturesque lake and the gardens to the parks committee who eventually established it as Staunton Country Park. What I find slightly intriguing is that the terrace of William Stone’s house remains – in remarkably good order – but the house itself has vanished. 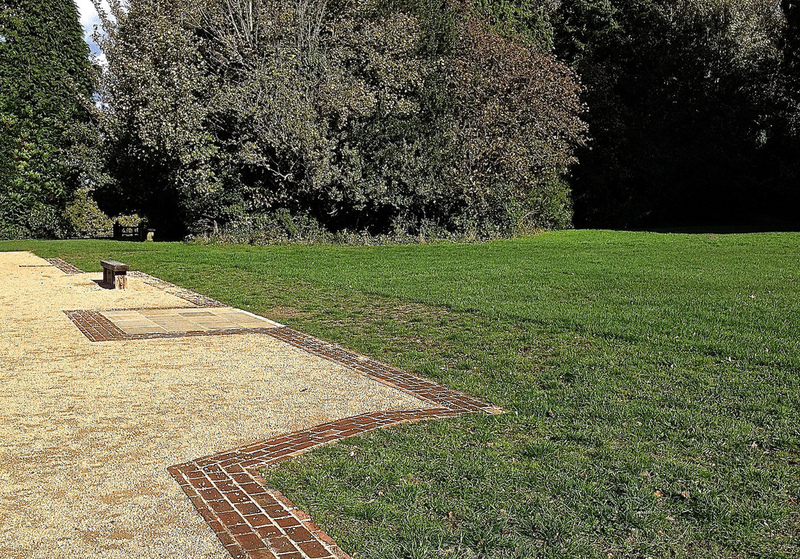 The Council demolished it in 1959 but its footprint can still be seen by a line of bricks in the ground – and sometimes it feels, when you stand on the original terrace of the house, that it’s hiding behind you still. The view however is magnificent and however many times I come here, it still takes my breath away. 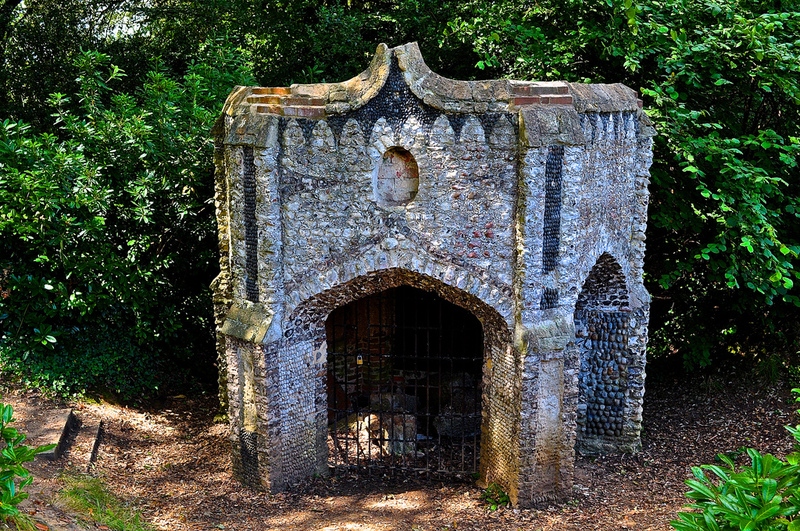 With The Hound by my side, I normally walk up to the terrace – along to one of the remaining follies – The Shell House – made from local Hayliing Island shells. It was built around 1828, is hexagonal in shape and was based on the design of the Chichester Cross. It originally housed some of Staunton’s treasured curiosities. 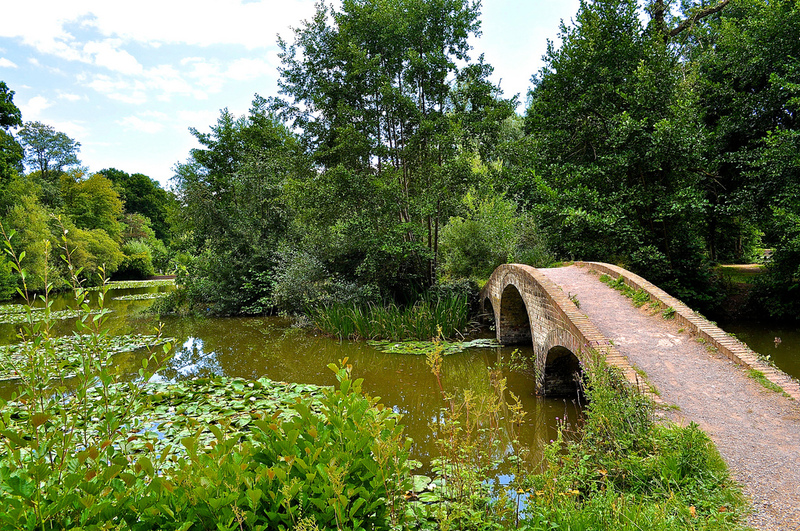 We then meander around the lake (Leigh Water) before pottering over the Chinese Bridge to one of the four islands before walking back up to the main terrace, along to the old stables and back out of the park. A very easy and gentle walk, around a mile in length. 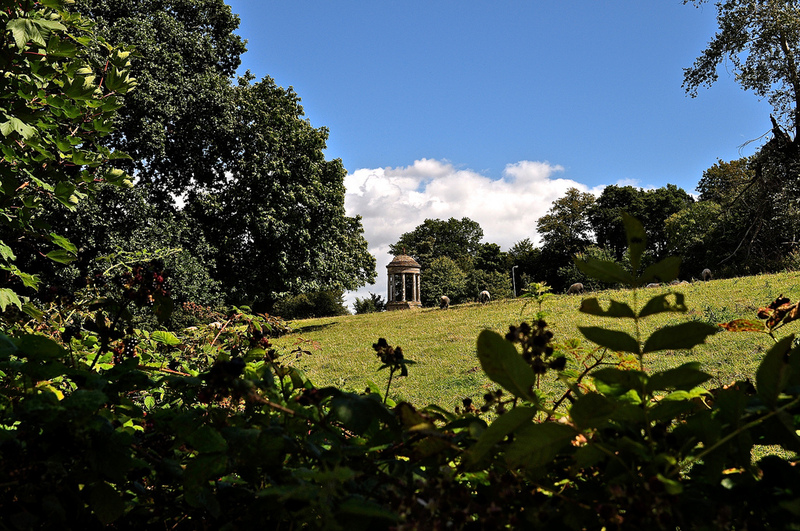 Occasionally, we walk up to The Beacon which is another folly still in existence – this one dating back to 1830 and designed by Lewis Vulliamy in the style of an ionic temple, made from materials from the demolished Purbrook house. From a distance, it still retains its charm as a garden focal point. 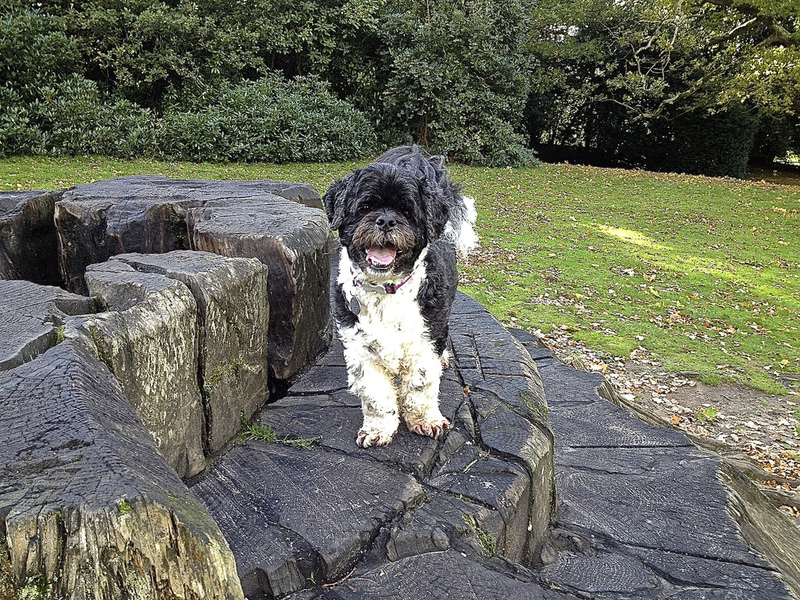 It get’s a paws up from The Hound as a three-pawprint walk – ideal for well-behaved dogs and their owners. The Hound’s grandmother actually lived in Leigh Park so I guess it’s a home away from home for him. One day, when I visit without my faithful friend, I will visit the pet-free old Gothic Library, the farm and the glasshouses – but for now, the views and the peace of Staunton is enough for me. Breathtaking. 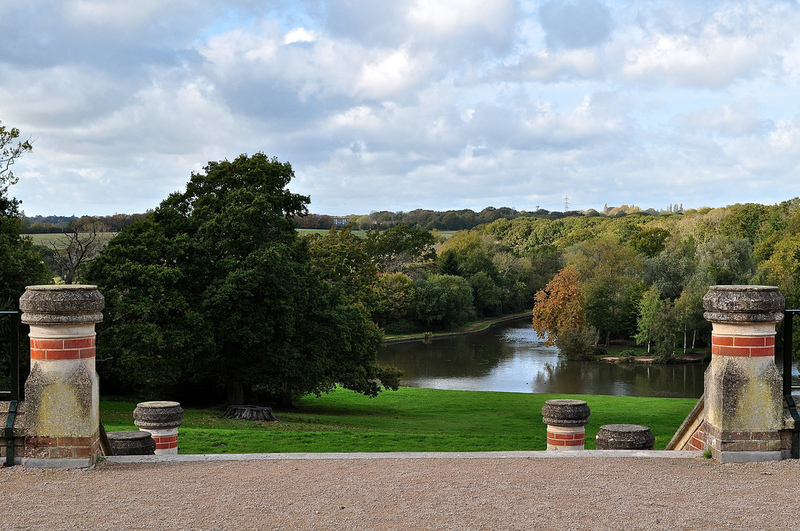 Entrance to Staunton Country Park is free and the car park is GBP2.00. 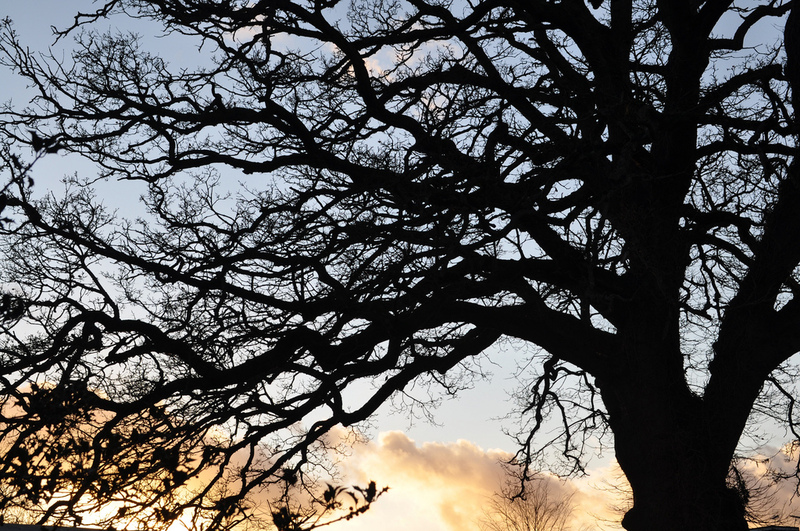 This car park ticket can be refunded against the cost of admission to the farm and glasshouses – GBP7.50 for adults. It is open 10am – 4pm in the winter – 10am – 5pm in summertime. 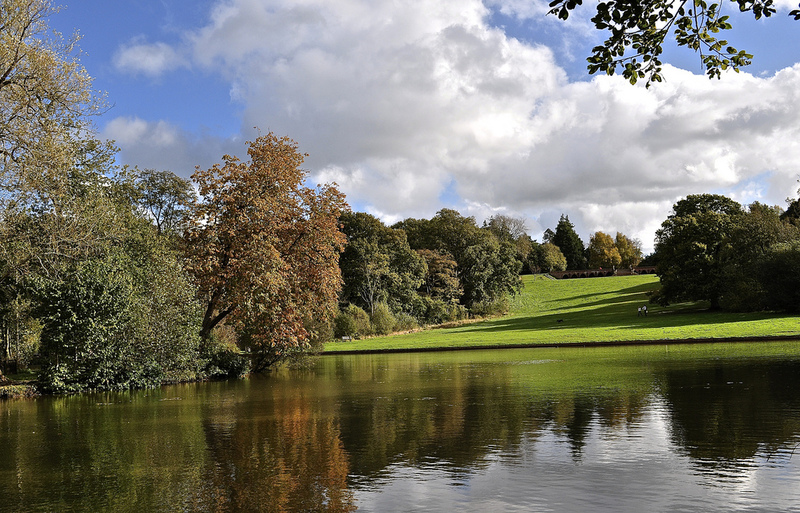 Staunton Country Park is on twitter – @Staunton Country and on Facebook/Staunton-Farm-Gardens & Country Park.